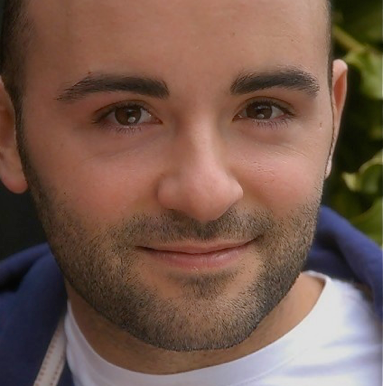 Greg Castiglioni has been a professional actor and singer since 1999. He was born in Italy and grew up speaking English and Italian at home while studying French and German at school. He moved to London at the age of 18 to study Law at the University of Westminster. After graduating he won a full scholarship to study at the Mountview Theatre School. Greg has performed in London, and around the UK. Internationally his work has taken him to Norway, Bahrain and Germany where on one occasion he even shared the stage with Sister Sledge singing "We Are Family" for President Gorbachev.